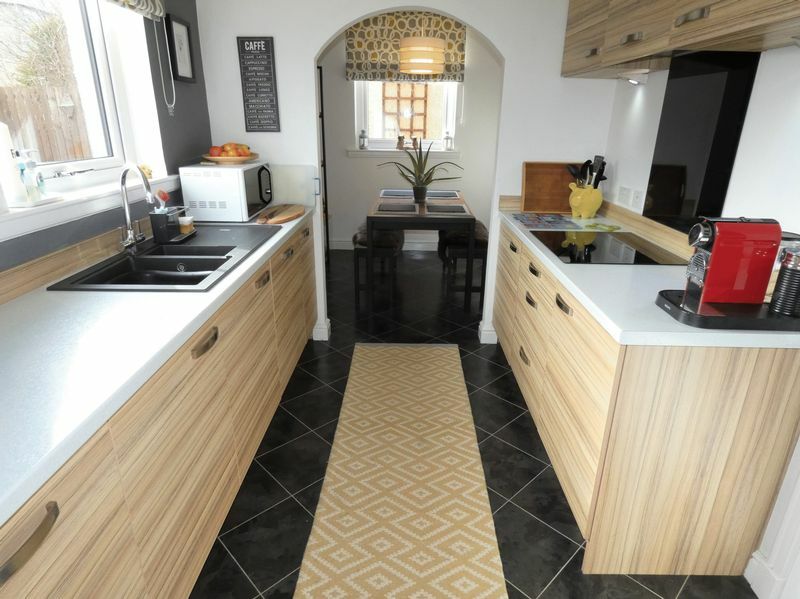 A chance to buy a delightful 3 bedroom detached bungalow that is in walk in condition and decorated in a contemporary style. 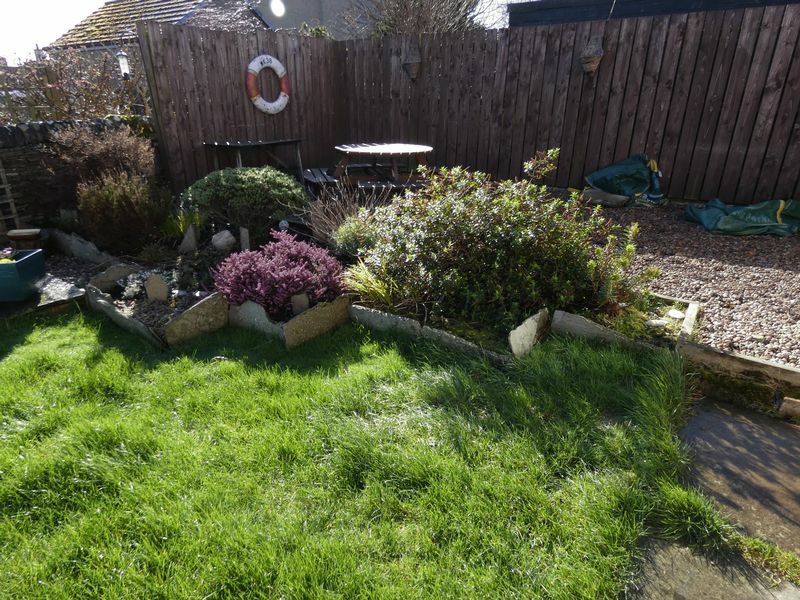 The property is situated in a sought after area of Thurso and in easy walking distance to all the local amenities and seafront. 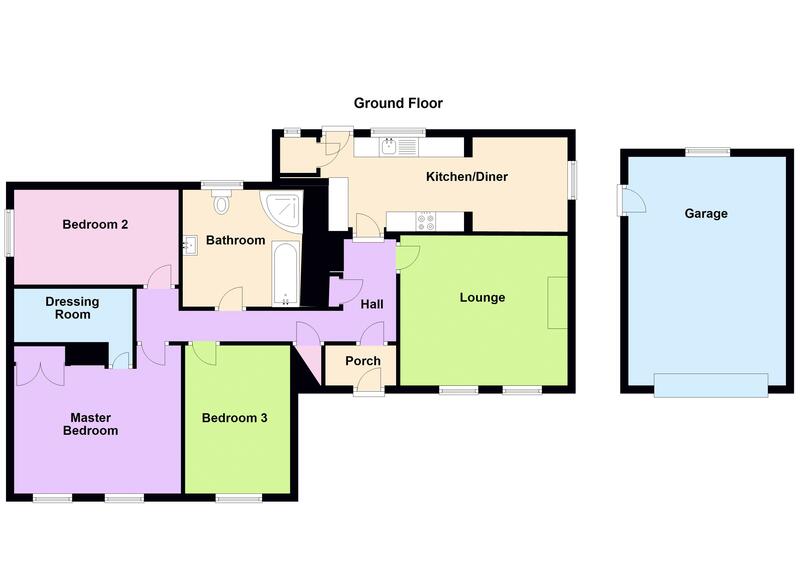 The property comprises of: Porch, lounge, kitchen/diner, family bathroom, master bedroom with dressing room, 2 double bedrooms. 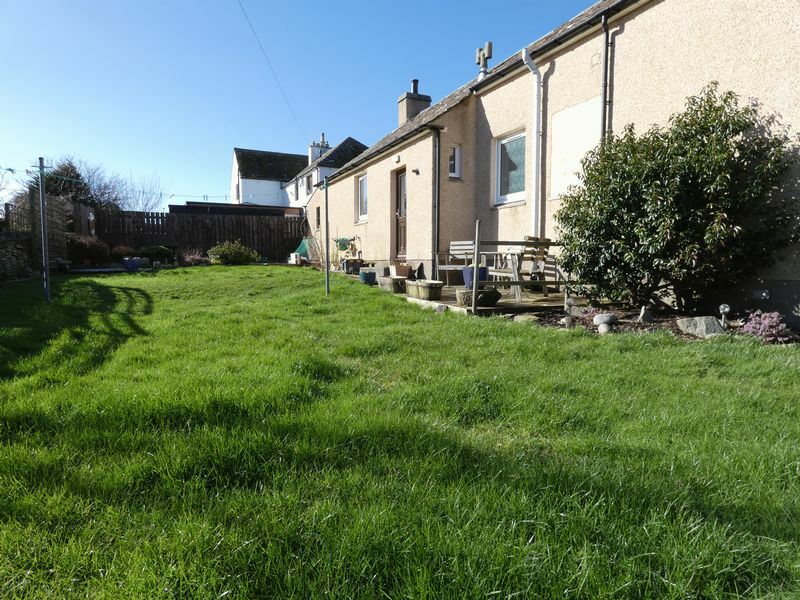 Outside is a detached garage with driveway set in a wraparound garden. 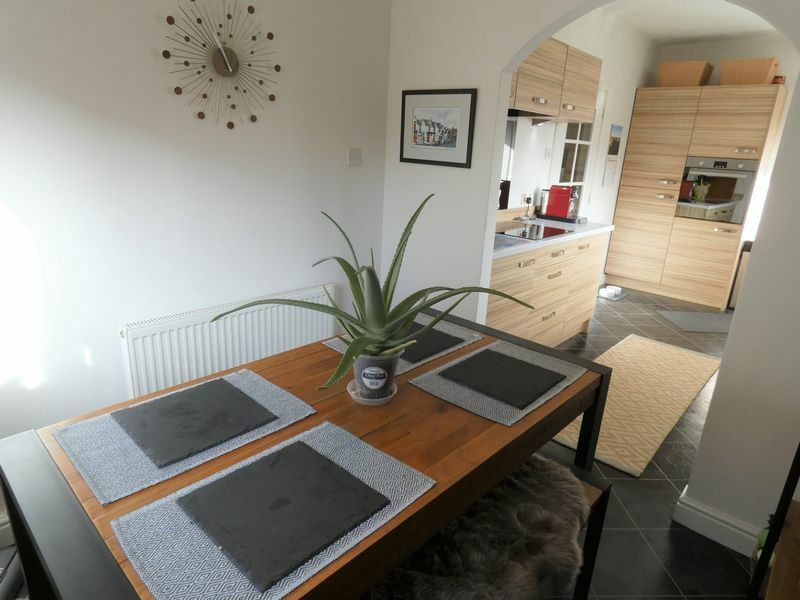 Double glazed and central heated throughout. 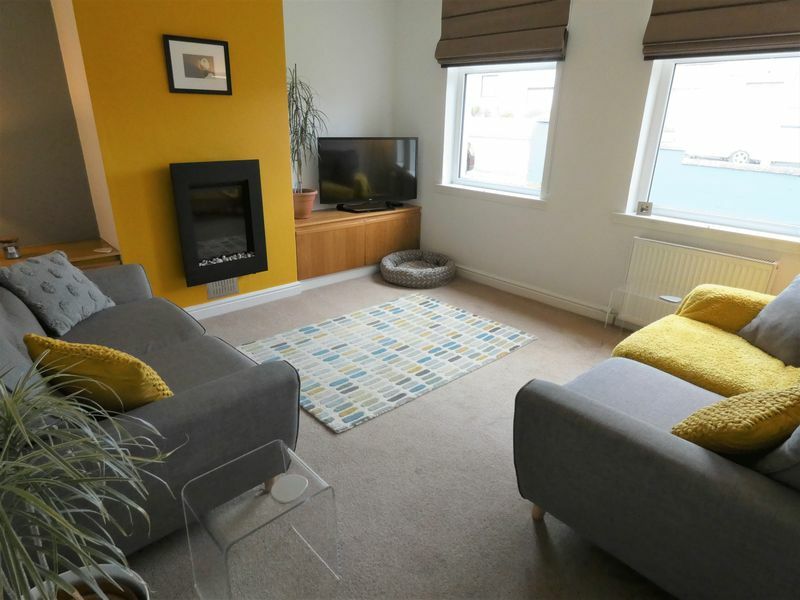 Council tax band C and energy efficiency rate C.
Enter via a double glazed front door into the porch that leads into a carpeted hallway that has doors to the lounge, kitchen/diner, 2 hall cupboards, bathroom, master bedroom and bedrooms 2 and 3. 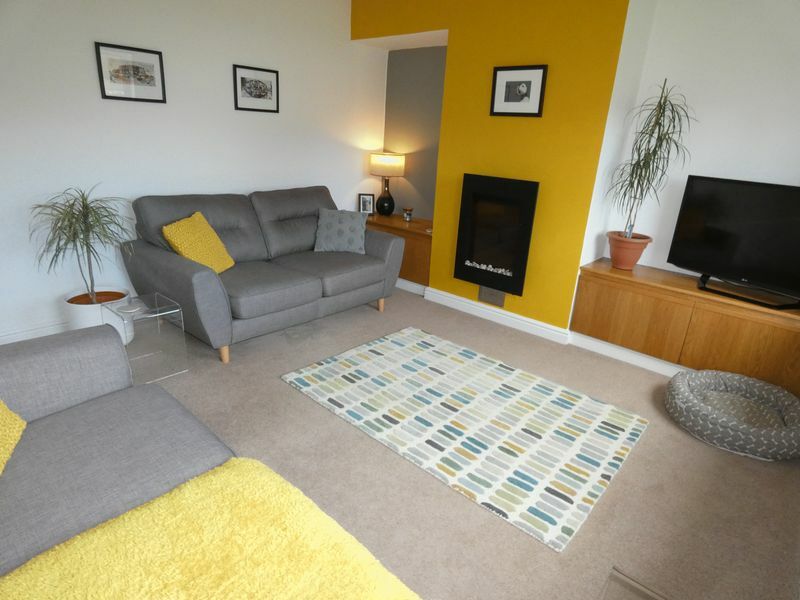 The well proportioned lounge is carpeted and has 2 large double glazed windows overlooking the front garden that allows plenty of natural light into the room. It is neutrally decorated with a one feature wall that has a modern inset electric fire with flame effect. In each alcove either side of the chimney are modern low wooden built in cupboards ideal for storage and TV. 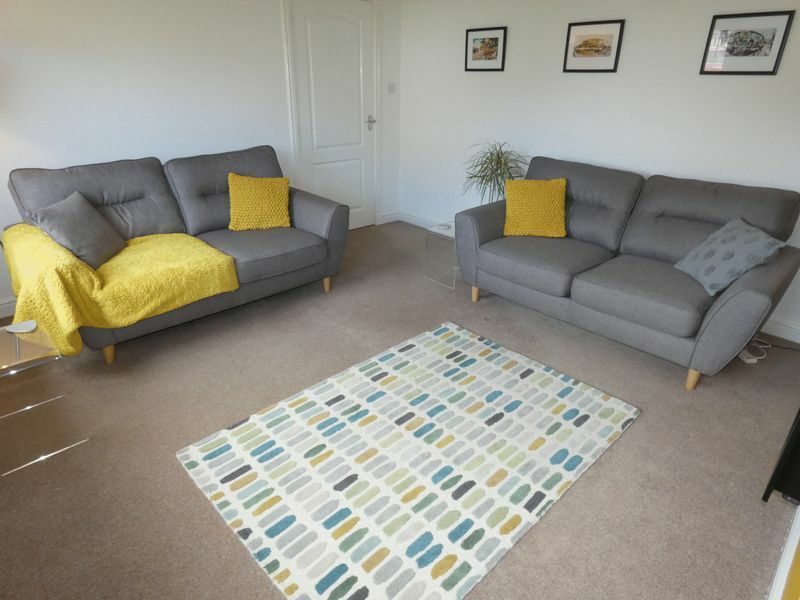 There is space for 2 and 3 seater sofas. 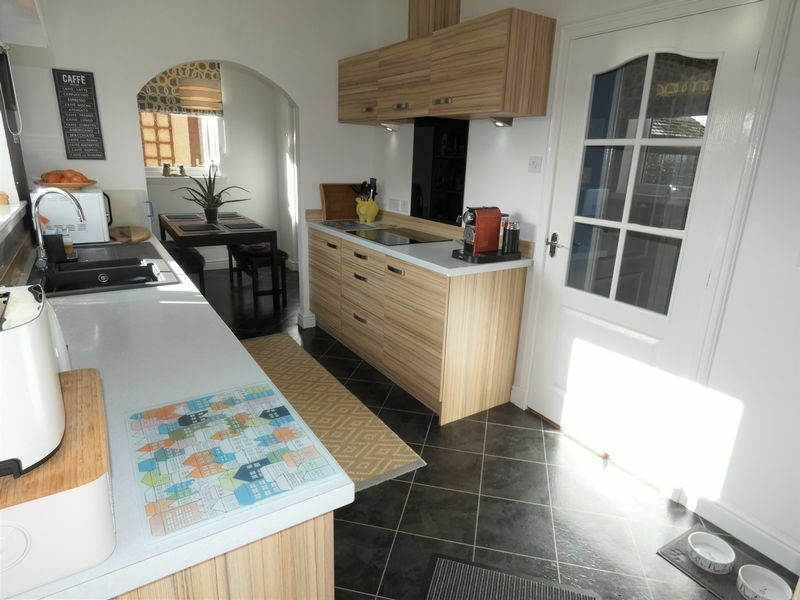 Next to the lounge from the hall is the kitchen/diner that can be entered by a glass panelled door. 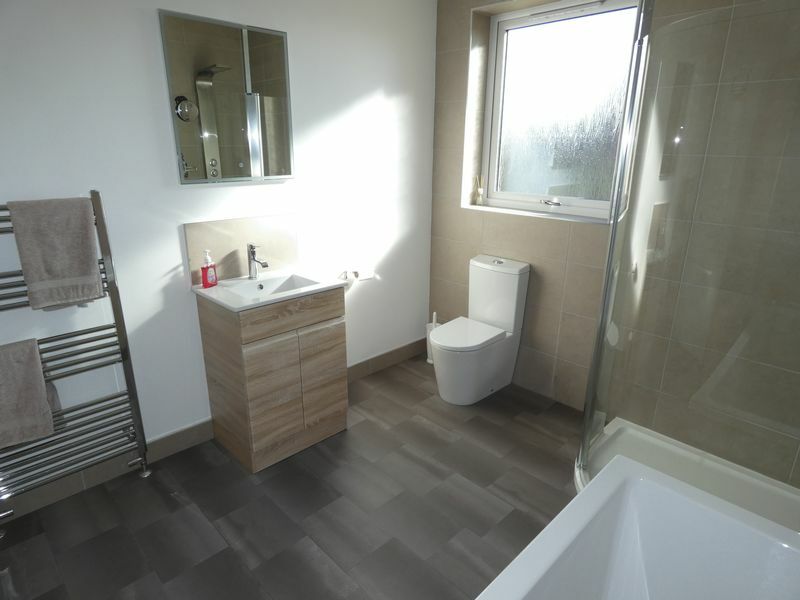 The room has Karndean flooring in a grey tile design, a large window and glazed rear door overlooking the front garden and another window overlooking the side of the property. At one end of the room is the dining area and is divided by the kitchen via an archway. 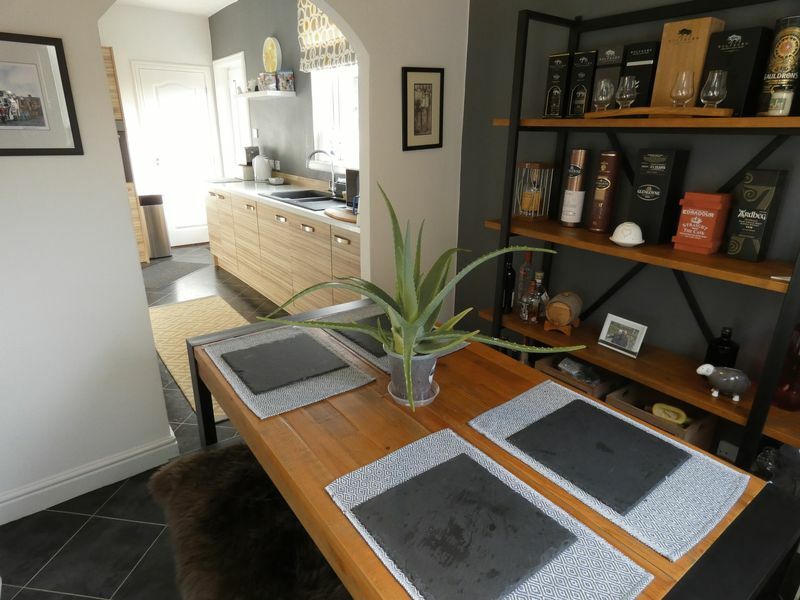 There is space for a sideboard and a dining table and seating for 6 people. 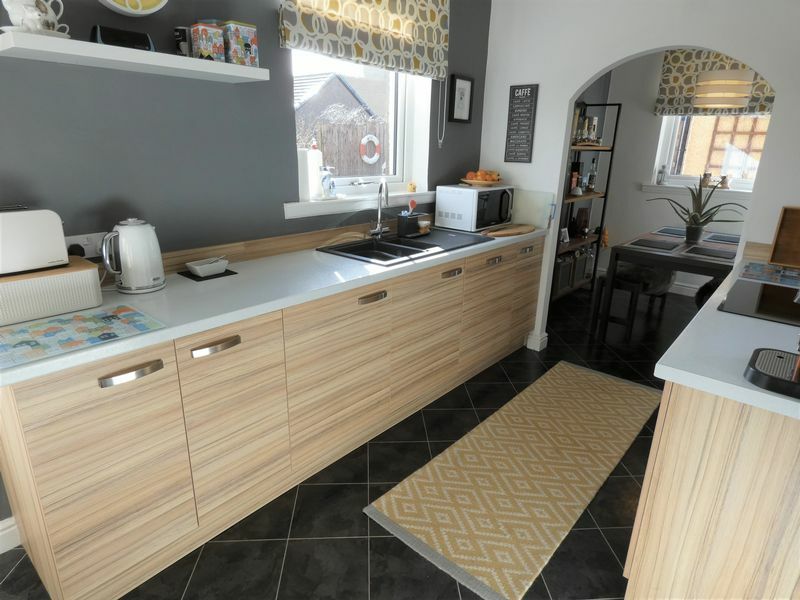 The kitchen area has sleek modern fitted kitchen with floor and wall units that house the integrated washing machine, fridge freezer, induction electric hob, hob extractor hood and an eye level electric oven. 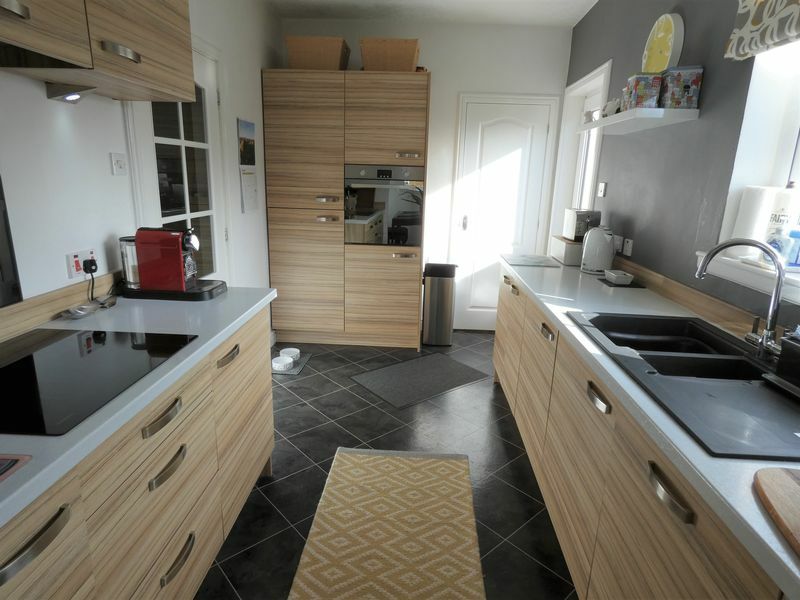 A built in cupboard that originally was the pantry now hides the gas boiler. 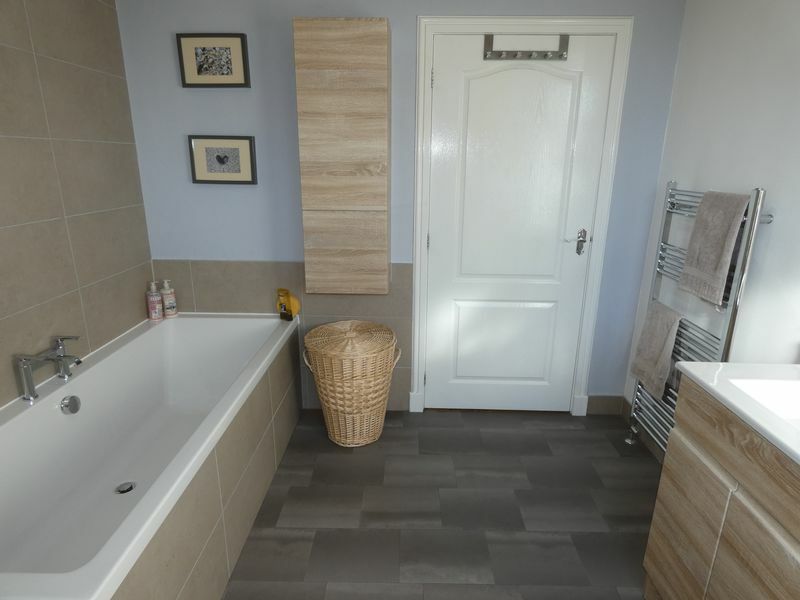 Along the hall is the family bathroom that continues the sleek decorative style with vinyl flooring, 2 tiled walls, wall and floor vanity cupboards, heated towel rail, extractor fan and a LED lighted wall mirror. A frosted double glazed window overlooks the rear garden giving privacy and natural daylight to the room. 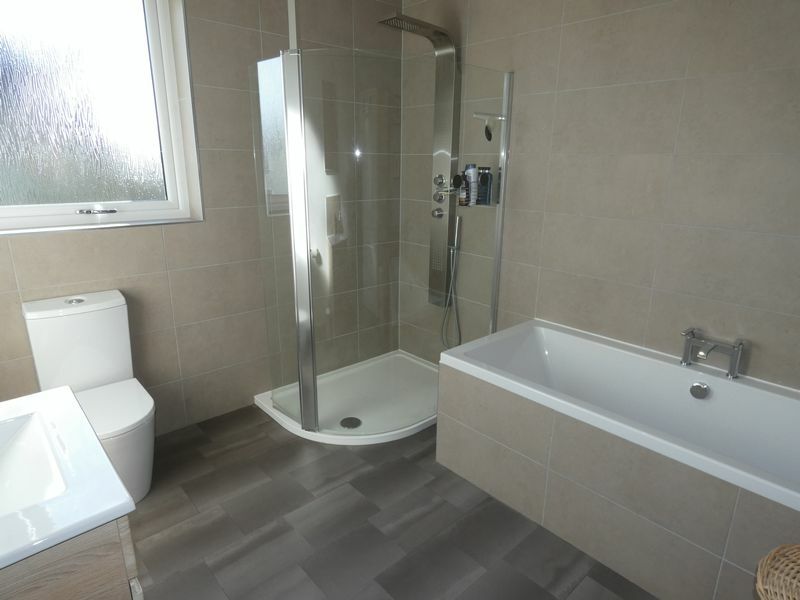 There is a white porcelain square wash hand basin, separate corner shower cubicle with a jet shower and a 1.75m long white porcelain bath. 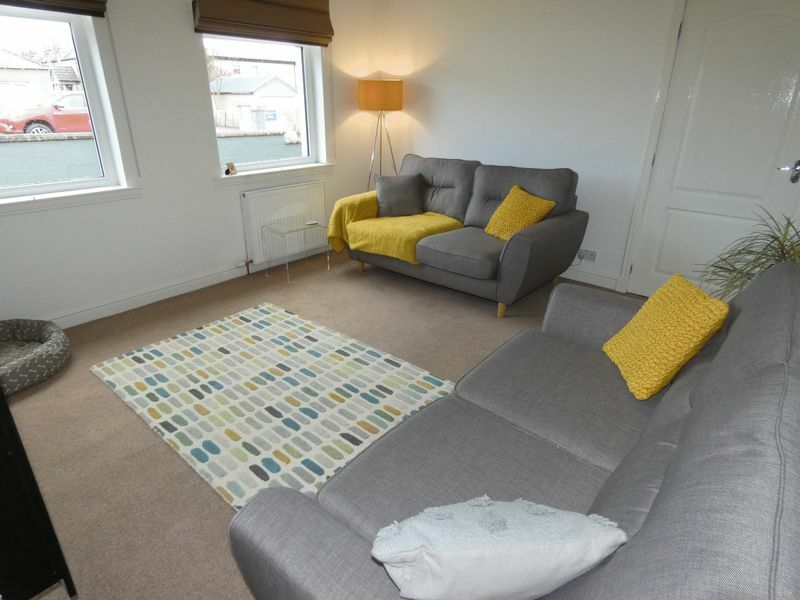 The spacious and bright master bedroom is neutrally decorated and has a fitted carpet, 2 large windows overlooking the front of the property, a built in wardrobe and a door leading into a dressing room containing shelves and clothes rails. 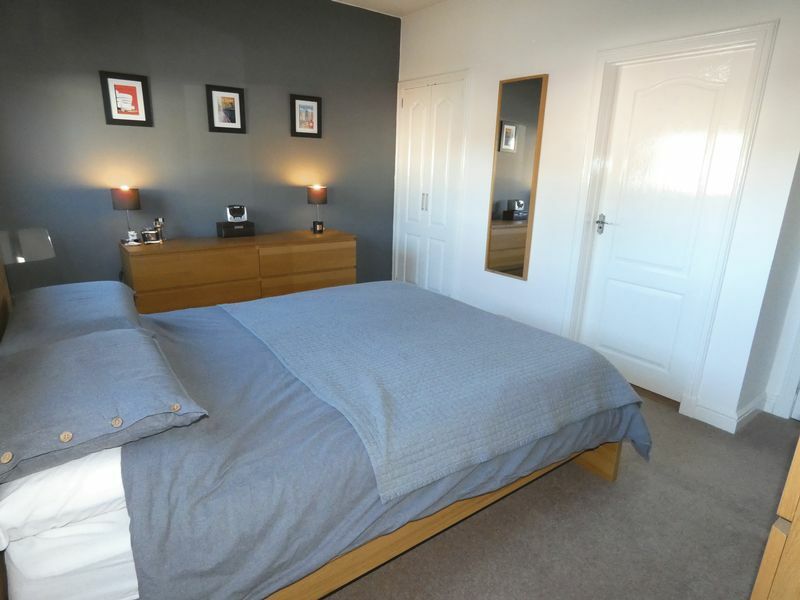 There is space for a double bed, bedside cabinets, chest of drawers and a dressing table. 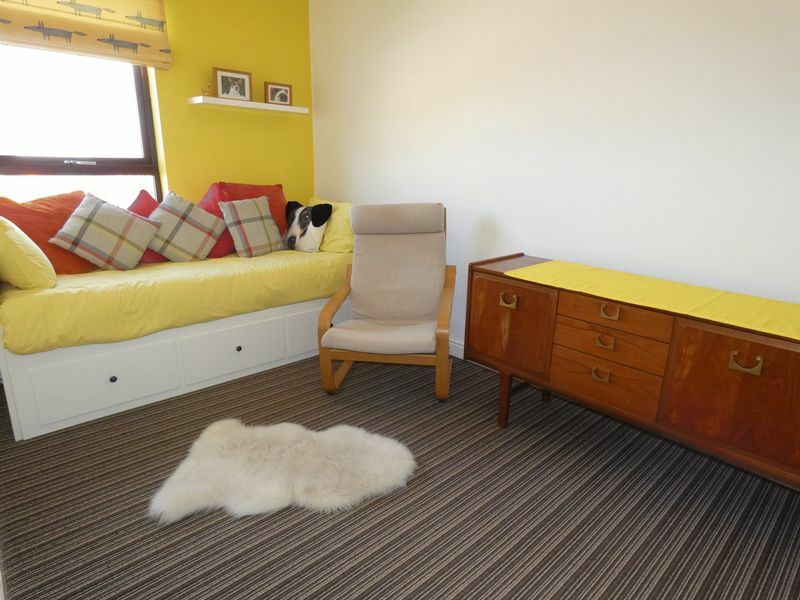 Bedroom 2 is stylishly decorated and has a fitted carpet and a large window overlooking the side of the property with glimpses of sea. 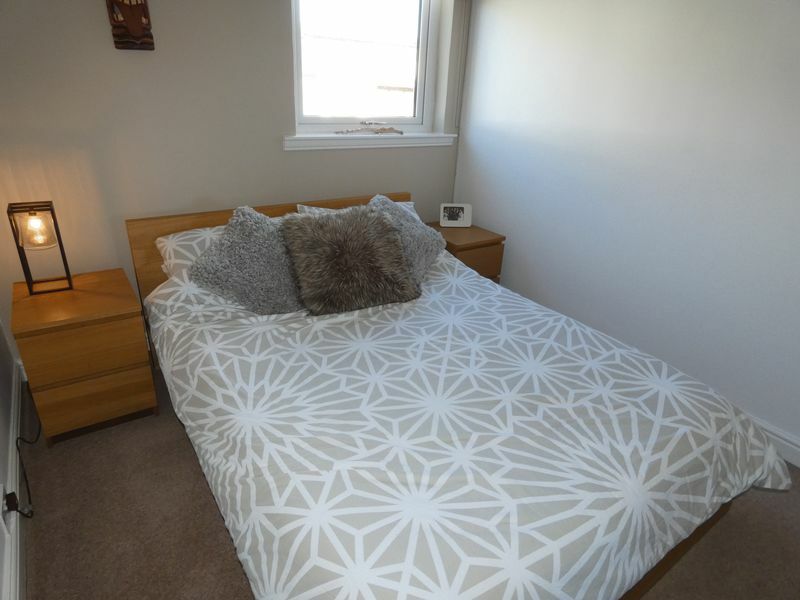 There is space for a double bed, bedside cabinets and a wardrobe. 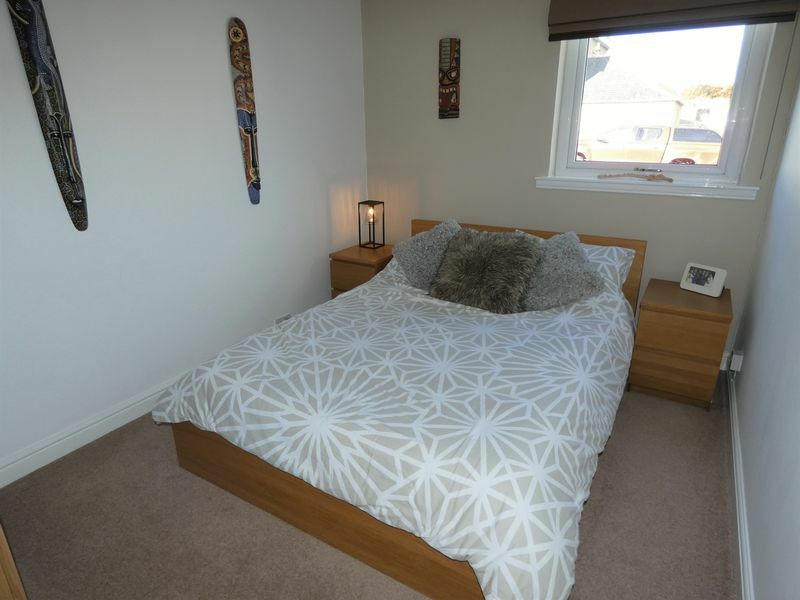 Bedroom 3 is across from the family bathroom and has a fitted carpet and a double glazed window overlooking the front of the property. 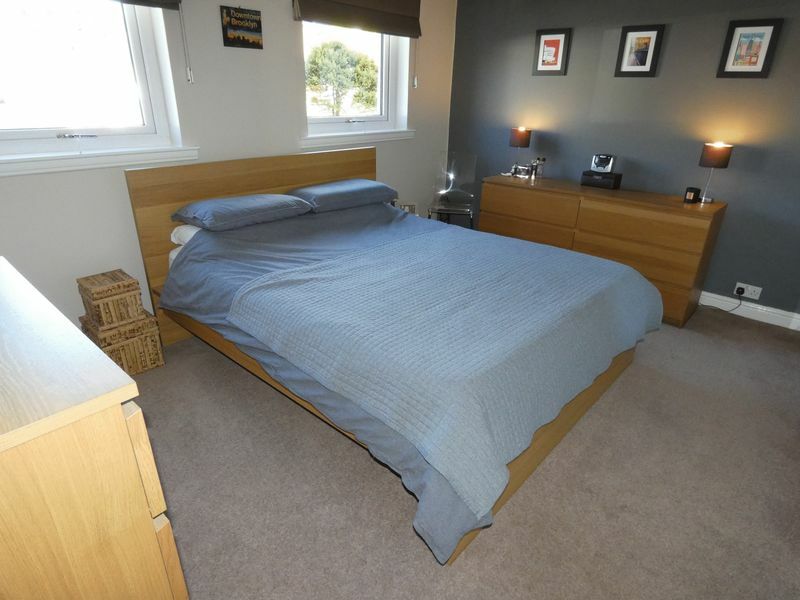 There is space for a double bed, bedside tables and a wardrobe. Outside there is a secure wraparound sunny garden is mainly laid to lawn with established shrubs. 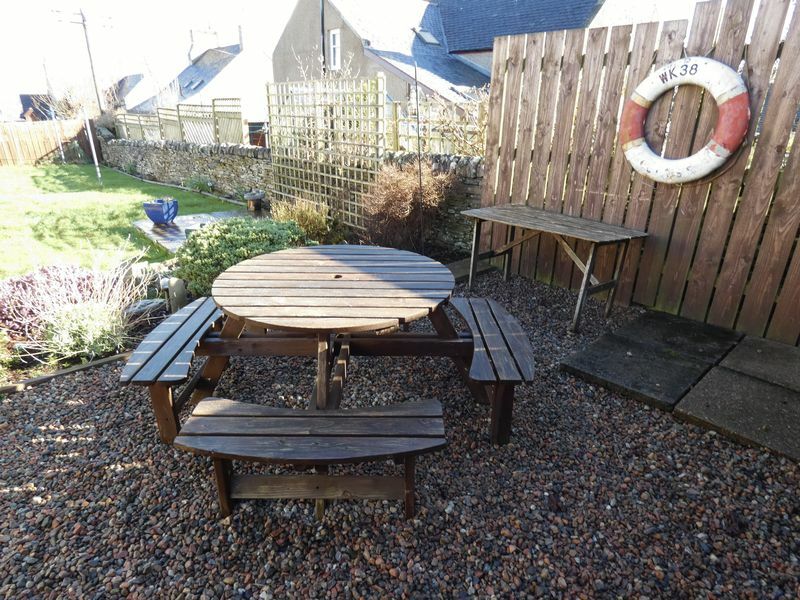 An attractive pebbled area is set for a garden table and seating. 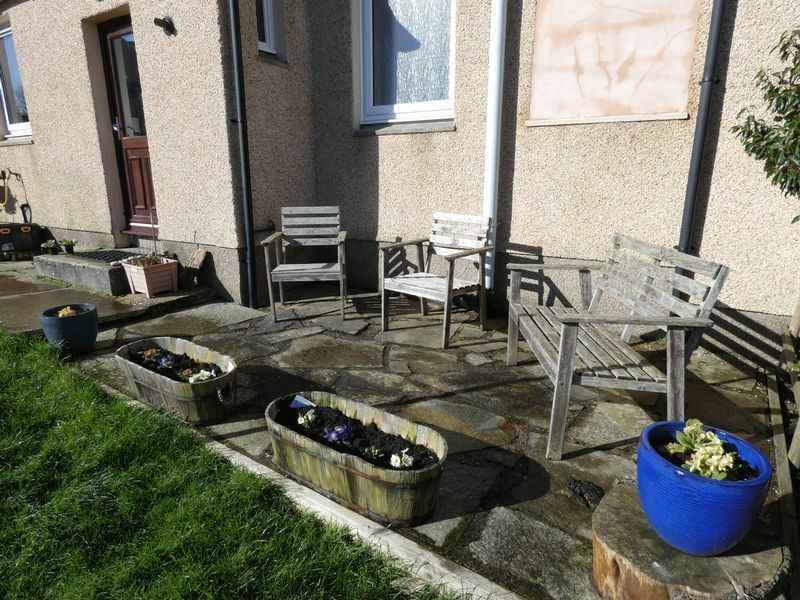 A Caithness flag patio runs by the kitchen which is sufficiently wide enough for more garden seats and bench. 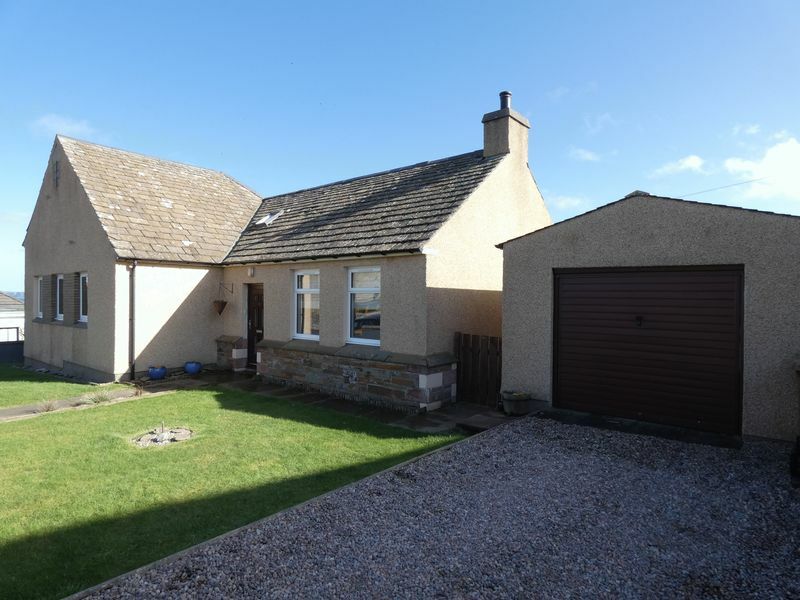 At the side of the property is a detached garage that has an up and over door, double glazed rear window and side door. 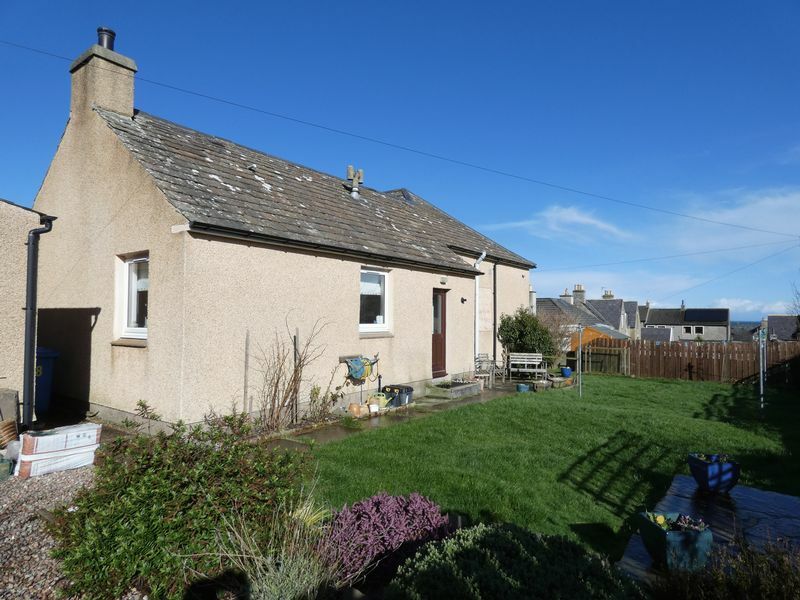 A gravelled driveway allows for off road parking and is adjacent to the walled front garden that has a Caithness flagstone path leading to the property’s entrance. All blinds and carpets are included in the sale. Council band C and energy efficiency rating C.